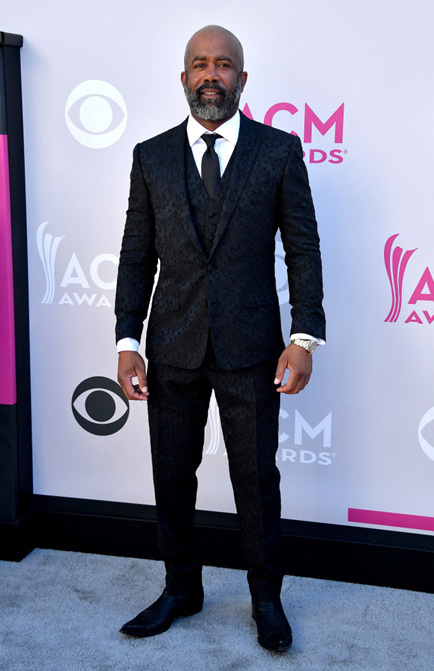 The 52nd annual Academy of Country Music Awards hosted by Luke Bryan and Dierks Bentley, was held on Sunday April 2nd at the new T-Mobile Arena of Las Vegas. The genre of country music is gaining popularity with collaborations outside of the usual realm with collaborations such as, Brad Paisley and Pop-Vocal Diva Demi Lovato, and Kenny Chesney with Iconic Rockstar, Pink. Being one of the few music award shows that actually dedicate its airtime to live performances, the ACM artists really took initiative to put on a show. The artists who took the stage included: Thomas Rhett, Maren Morris, Lady Antebellum, Keith Urban, and many more, even a noteworthy collaboration with the Backstreet Boys! With the hottest country stars in attendance, one can only expect a buzzworthy red carpet. The Florida Georgia Line duo made an epic entrance in a classic convertible, while power couples Keith Urban and Nicole Kidman, and Tim McGraw and Faith Hill took the spotlight while strutting on the carpet. However, country ladies Carrie Underwood, Miranda Lambert, and Maren Morris really stole the pre-show in their breathtaking gowns. 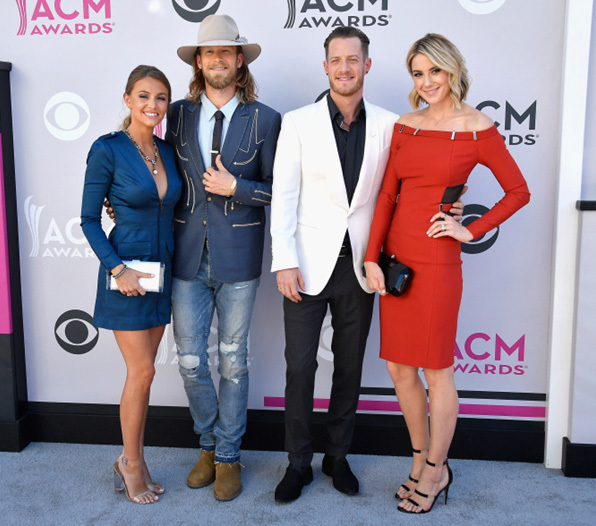 Let’s take a closer look at the red carpet fashion and how we can look ACM awards ready! In attendance to support her man for his performance of “The Fighter” with Carrie Underwood and many nominations, the A-list actress is no stranger to the carpet. Her familiarity with awards season fashion definitely showed as she stunned in an exquisite embroidered Alexander McQueen dress paired with emerald jewels. Her oversized dangle earrings could not be missed. 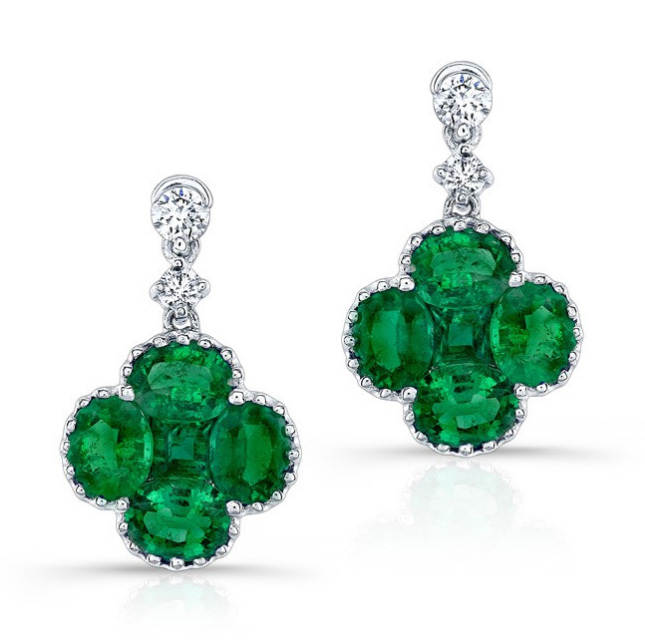 These emerald flower diamond drop earrings are a close match to those sported by Kidman. The boys of FGL cleaned up a bit for the ACMs. 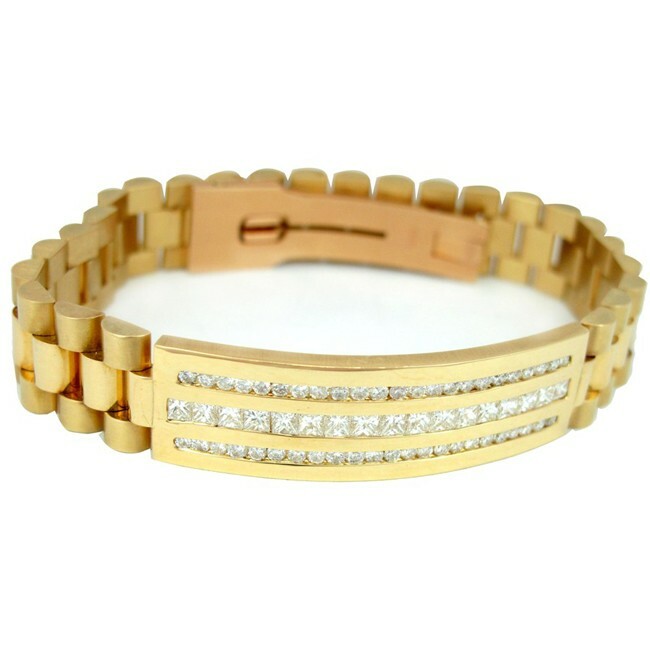 While Tyler Hubbard rocked his new hairstyle with small black studs, Brian Kelley was more daring with his ripped jeans and gold linked bracelet, similar to this president ID yellow gold bracelet. The duo shocked fans by jumping into Backstreet Boys’ “Everybody (Backstreets Back)” after their performance of “God, Your Momma, and Me” with the boy band. They had the audience, including Tim McGraw, jumping out of their seat for the 90s hit song. The Queen of Country Music took the ACM stage to perform her new single “Back to God” with Lauren Daigle. She kept things simple on the carpet, however, with a fringed white blazer. 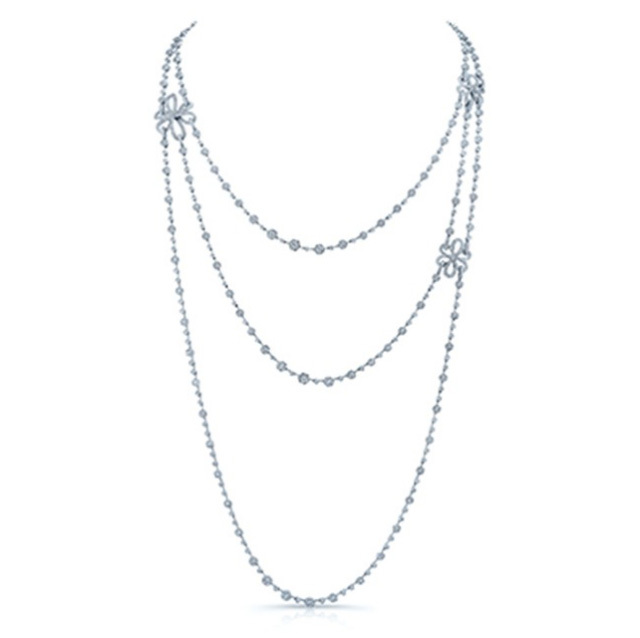 Her not so fancy outfit was paired with a layered necklace, similar to this white gold Iris necklace. A luxury watch is a great addition for men and women alike, across occasions. 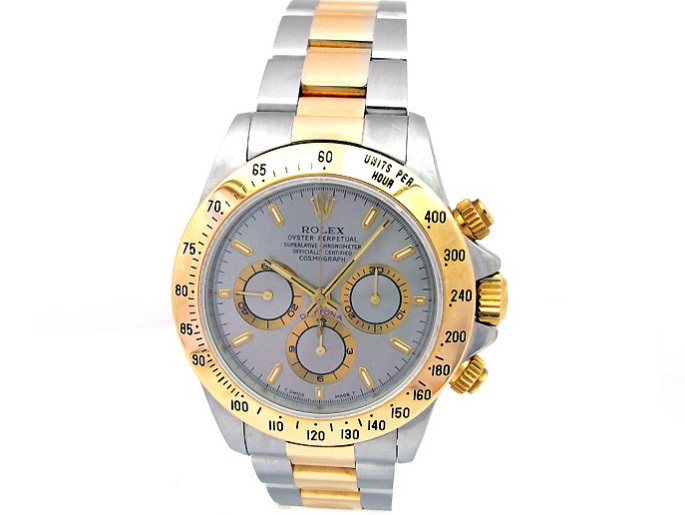 Find more affordable watches and fine jewelry at watchesandwatches.com. With a wide variety of options to select from, you’ll be sure to find something to suit your style.